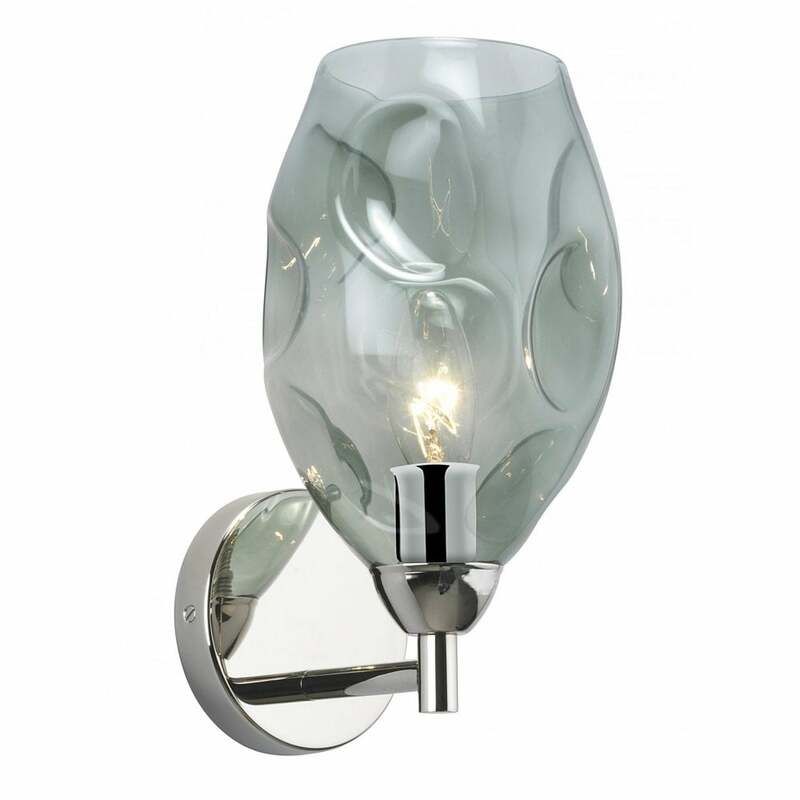 Modern and unique, the Leoni Wall Light by Heathfield & Co is expertly formed using flames to distort the tulip shape. Created from borosilicate glass, this contemporary light is available in three classic colourways - Opal Jade, Amber and Smoke. Add a pop of colour to a monochrome scheme, this wall light casts subtle light patterns through its' oval form. Finished in either nickel or antique brass, Leoni would make an elegant addition above a bedside table. Make an enquiry for more information.